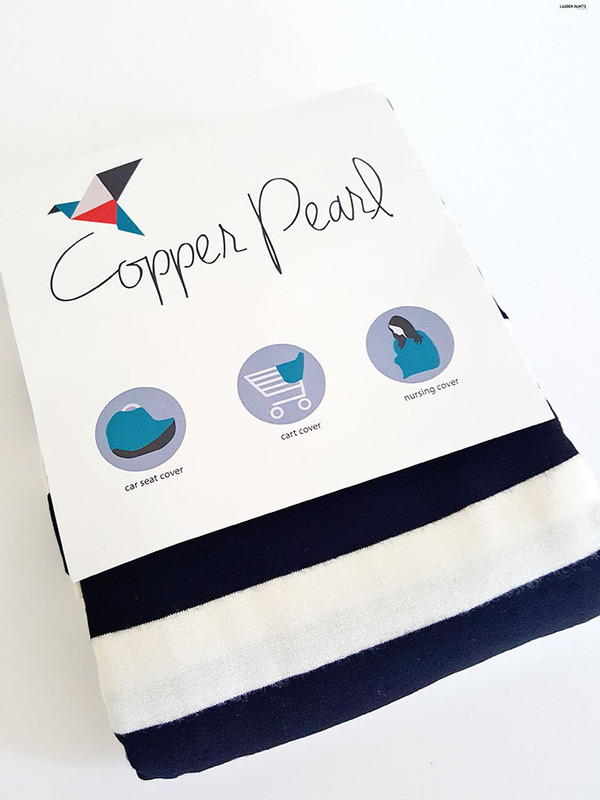 The Cutest Accessories for You & Your Baby: Copper Pearl is Where You Need to Shop! Thanks to Copper Pearl for sending over these adorable items to include in my Baby Shower Gift Guide, regardless all opinions expressed below are my own. Keeping my little girl stylish and safe through out every stage in her life is definitely one of my goals as a first time mama. While I want her to be safe I also want my babe to have the cutest, newest, and best version of almost everything... that's kind of what being a parent is all about, wanting the best for our kids and doing everything we can to hopefully provide the best in life for our kiddos... Right? With that said, I've found the cutest, newest style of bibs via Copper Pearl and I'm absolutely obsessed! 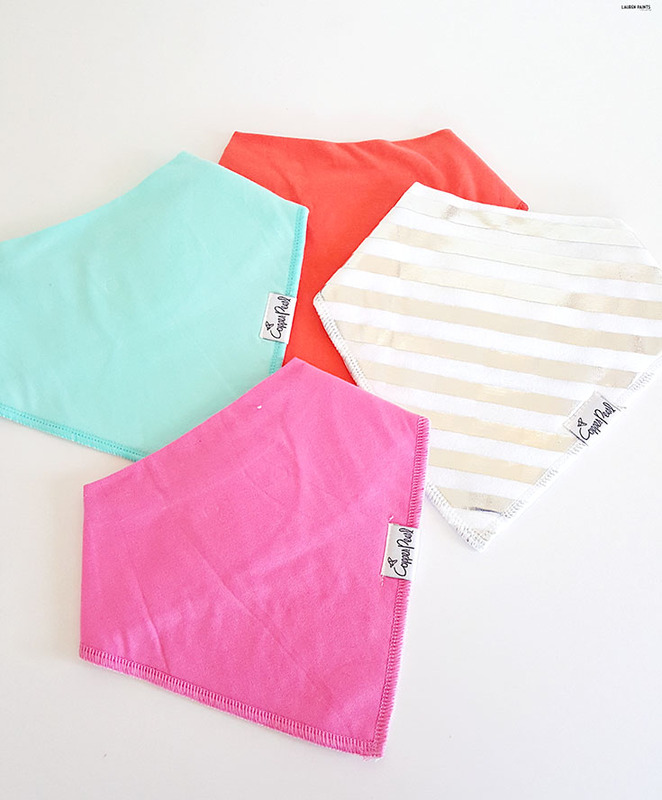 They are so stylish, they almost count more as accessories than bibs but they are so functional and I'm so happy that little Delainey will be rocking an adorable bandana bib instead of the traditional style. 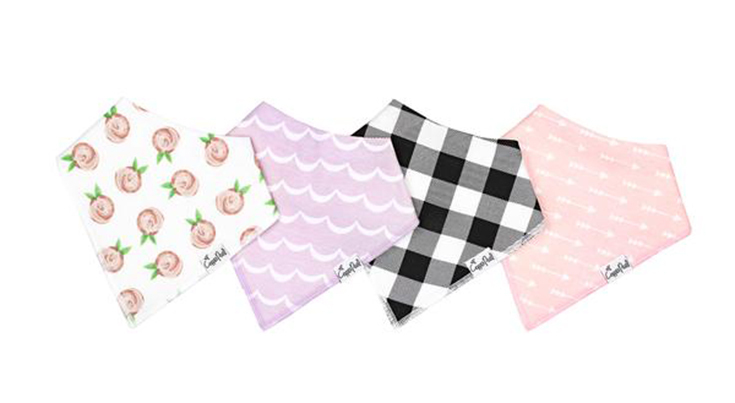 Whenever I showed these adorable bibs to my sister, who had my niece a few years ago, she was overjoyed to find out about the new, stylish bibs on the market. While Copper Pearl has ALL kinds of adorable prints to choose from I opted for the bold, adorable Jewel bib set! I'm thinking her next set of these cute little bibs will either be the Rosie set because it includes a little purple mermaid looking bib along with a collection of other patterns, but I'll be honest, I've also got my eye on the more gender neutral Pacific set that includes a shark bib as well as some other fun, nautical inspired prints. 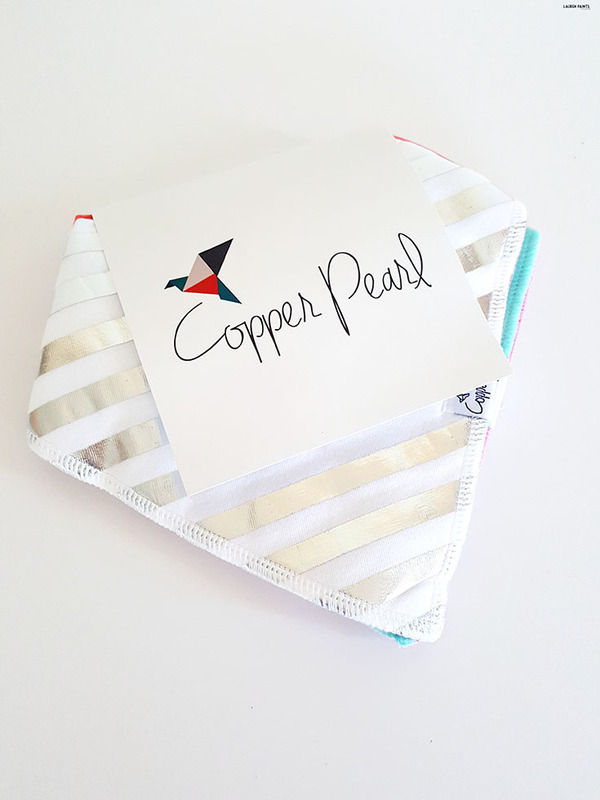 Have you taken a look at the Copper Pearl bibs yet? Which print is your favorite? While Copper Pearl has some of the cutest bibs for babies, I feel the need to mention that they also make some other amazing products. From crib sheets, to wash cloths, to multi-use covers... I'm obsessed with all the cuteness in their shop! Lucky for me and Delainey, they sent over the cutest multi-use cover I've ever laid my eyes on. 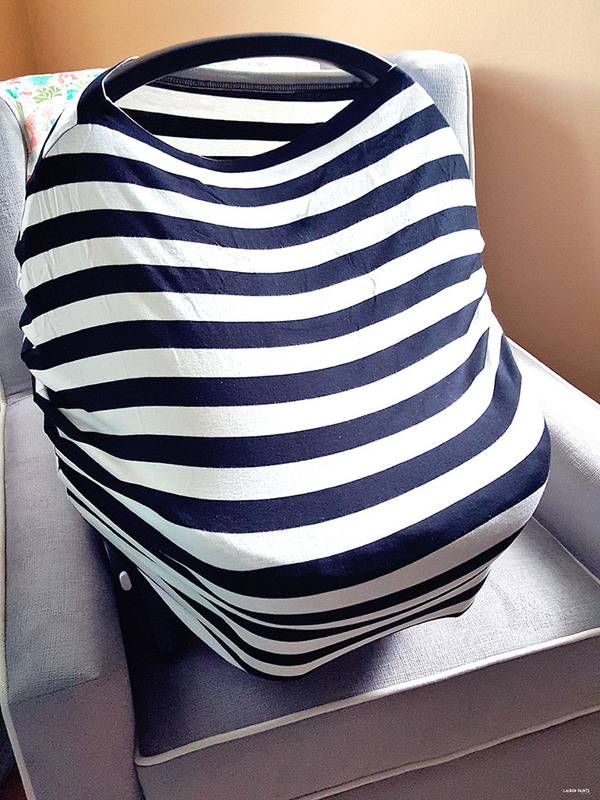 These little car seat, nursing, cart, and just straight cuddly covers are the best, they are so soft and they also come in a wide variety of patterns making one for everyone's personal style. I received the "classic" pattern and I adore it and can't wait to rock it as a scarf, throw it over myself while I'm feeding D, and then put it over her carseat whenever we need to run an errand. It's that versatile... I'll be able to use it in all these ways in one trip out of the house. Now do you see why I love it so much? 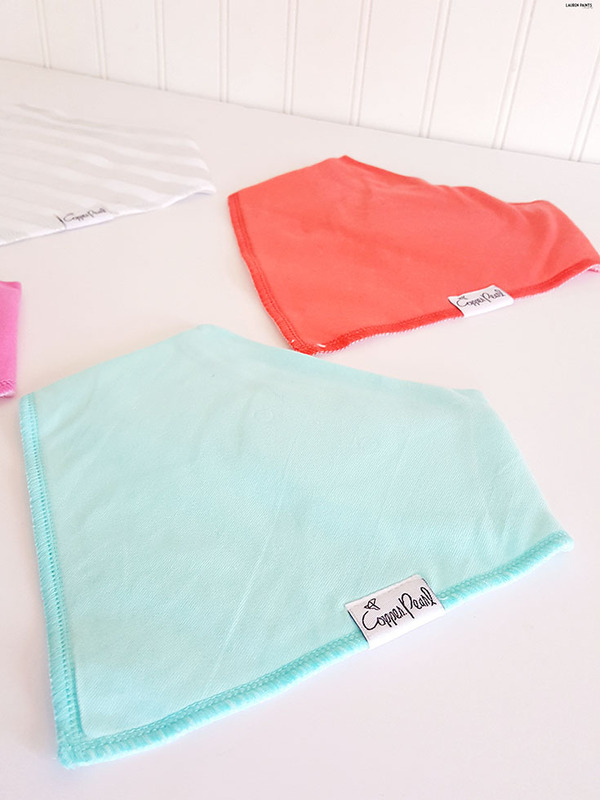 Now that I have a handful of bibs and an adorable 3-in-1 cover from Copper Pearl, I now want everything in their store...but don't let my husband know, we're on a spending watch after a few shopping sprees while I've been "nesting". HA! Click on over to Copper Pearl and let me know which items you love the most, I can't wait to hear all about your favs in the comments below!